We specialize in the treatment of venous reflux. "Dr. Morgan is a down to earth man with good medical skills." "Love everyone in both locations. Just the nicest people ever." "This place is the best. Dr. Morgan and staff are you best. 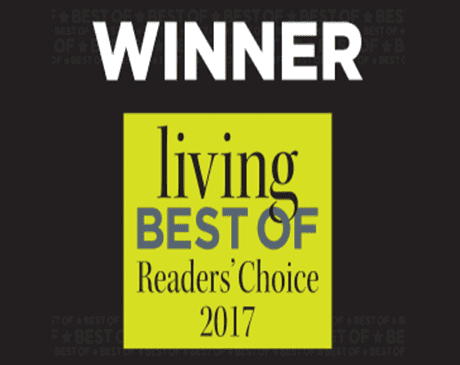 I'd recommend to any and all." "Dr. Peter Morgan did a marvelous job on my first operation. Quick and painless." "Dr. Morgan is great at working and conversing at the same time. He is very thorough." "Dr. Morgan and his team saved my life!" 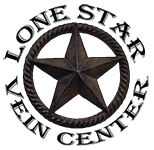 At Lone Star Vein Center, We Know Veins! 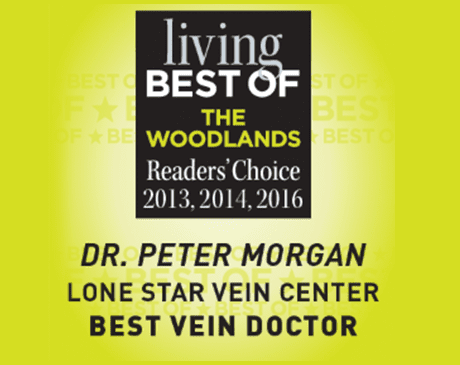 Dr. Morgan and his staff have the knowledge, skill and expertise to make your leg pain, varicose veins or leg swelling a thing of the past. With thousands of minimally invasive outpatient procedures performed, we have a treatment plan that is right for you. Don’t spend another day in pain. Call today for a screening.